I created this unique design concept in response to my own long narrow garden in London. Each Dingly Dell is individually created as an intimate garden retreat, a place to sit and enjoy your garden in beautifully planted seclusion. Plants are always selected with a feeling of connection with the rest of your garden and we recommend using evergreens for privacy and scented perennials that produce flowers and berries, giving you a beautiful place within your garden throughout the year. If you have a long narrow garden a Double Dingle Dell could be just what your garden needs to create somewhere beautiful to stop and linger in amongst a haven of planting. We recommend installing an archway, not only does this give a little drama and perhaps some formality to the garden, it will certainly entice visitors to see just what’s beyond. Archways looking absolutely stunning if planted with both an evergreen climber and with scented roses and twining Clematis. A Double Dingly Dell with two benches facing each other, an archway with roses and a beautiful Magnolia grandiflora to give vertical interest and an overhead canopy. This layout is perfect for a long narrow garden. 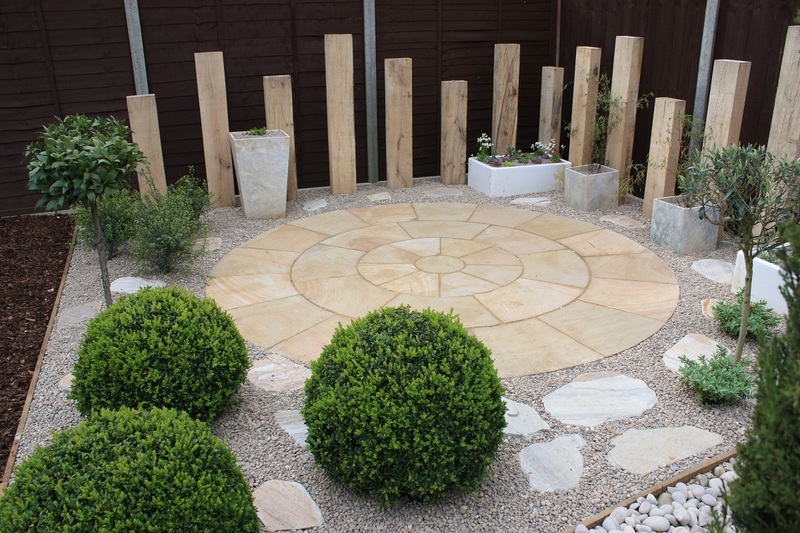 We can install a variety of ground cover choices from hard landscaping to soft woodland bark.